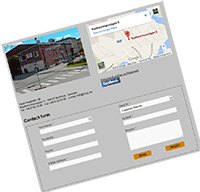 Contact - Information and contact form. 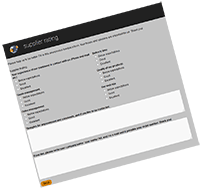 Customer Satisfaction Survey - Welcome to give us your feedback. Thank you. energy magnets of the highest quality, at competitive prices. products presented in this catalogue, we offer injection moulded ferrite- and neodymium magnets. Hyab Magnets handle everything within magnets including sales and applications. We develop construct, design and produce magnet systems. Hyabs basic motto is as natural as it's simple: Nothing is impossible! 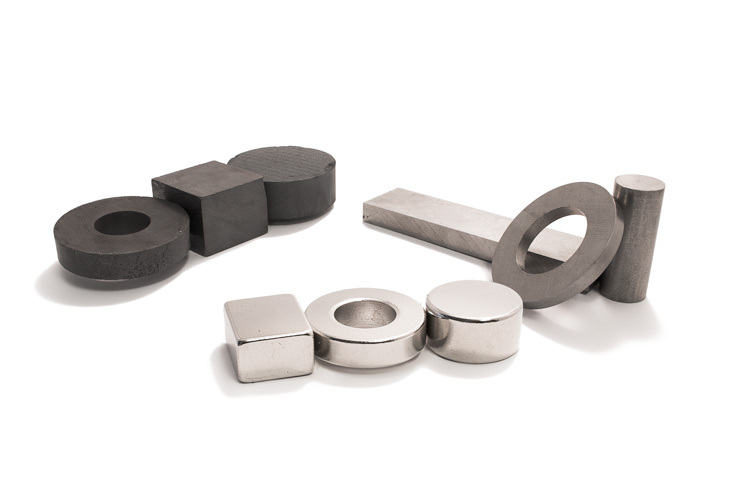 Therefore we make great efforts to provide different types of magnets and magnet solutions, both customized and standard products. In addition to this we have a number of fully developed products such as lifting magnets, manhole cover lifters, tesla meters, rake collector, knife holders, welding fixtures, metal sheet separators and holding magnets. Hyabs customer range spreads over all types of industries and customer categories, from global customers within car-, truck- and airplane industry to niche specialists withing advertising. The magnets are used across an equally wide spectrum, from speaker components as well as Oil plugs in cars to pacemaker accessories and X-ray apparatus within hospital care. Although we mainly deal with companies, we also make ourselves available to the genral public and serve our customers on a more personal level. Being service minded and flexible has always been a key ingredient in our success. Hyab offers profound technical support that makes our customers safe both in their current purchase and knowing they can get help as soon as new demands occur. Hyab helps you with special services within design, calculations and measurements. We can also help you with choice of form, materials and coatings etc. We regularly measure our own and our suppliers precision against the targets. This have lead to very high supply accuracy of customer orders and a claim level of less that 0,5% on our deliveries. Short handling time between order recieved and production start, combined with a netowork of reiable suppliers make for short lead times. Our company is ISO 9001:2015 certified and meets the demands of ISO/TS-16949:2002. Hyab cares about the environment and how we affect it and shall be characterized by short and long term environmental awareness. Our activities shall lead to minimum of waste products and that the environment is improved constantly, and we fully meet the demands on all accounts on RoHS (2002/95/EC), WEEE (2002/96/EC and 2003/108/EG).